The last few years have been turbulent for the global dam industry. In July, flooding caused a dam under construction in Laos to collapse, releasing an inland tsunami that drowned hundreds of people — estimates of the number killed start at 200 and go up by multiples of that. The torrent devastated the homes and farmland of about 6,600 people, most of who now live in tents. 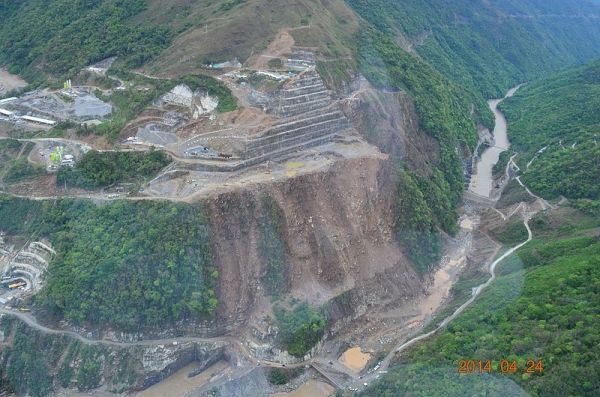 In April, landslides at the Ituango Dam, near completion in Colombia, clogged a tunnel used to divert river water from the project. The resulting flooding forced the evacuation of at least 25,000 people and placed the entire $5 billion project in jeopardy. Two years ago, the United States’ tallest dam, Oroville Dam in northern California, nearly collapsed, prompting the evacuation of 190,000 people. Repairs cost $1.1 billion⁠.